You may have heard that OLED is the TV technology of the future. OLED TVs are starting to become available, and they promise to be cheap, incredibly thin, and even flexible. We’ve talked about 4K TVs, which can be made using OLED or LED technology – but what is OLED, and how does this compare to today’s LED TVs? Let’s start with how TVs create the picture we watch. First, LED TV’s name is a bit misleading. The picture is actually created using a Liquid Crystal Display, or LCD, (like on a cheap digital wrist watch) with LED lights lighting it from behind. The LCD makes a grid of shutters that allow colour filtered light to shine through (or not shine through). They are called “LED TVs” because LED lights replaced fluorescent lights that used to back light “LCD TVs”. This made TVs thinner and cheaper to make. Now lets look at OLED – Organic Light Emitting Diode. LEDs and OLEDs are semiconductors that emit light when powered. Here the word organic doesn’t mean its natural and living free range, but rather a scientific term for an insulator that becomes a semiconductor when a charge is applied. OLEDs make their own light, so they don’t need any back light. 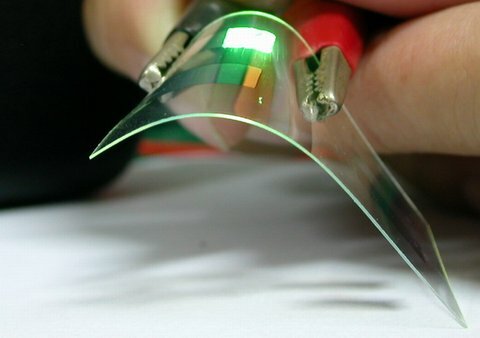 OLEDs can be manufactured on thin backplane that can even be flexible. So, which technology is better? Since OLEDs make their own light and can be controlled individually, they have a potential for better colour accuracy. LED TVs need to rely on special technologies and colour filters to make a great picture, but they still fall short of OLED TVs. One of the main short comings of LED TVs is black levels – the best they can do is a very dark grey. This is due to the shared backlight. Even with high-end LED TVs with hundreds of LED lights behind the TV screen, each light covers thousands of pixels. Its hard to go to black in an area when there are other areas that need light to shine though. Since OLEDs make their own light, each pixel can basically be whatever intensity is required. The other side of the coin is brightness. In scenarios like outdoor TVs or digital signs, TV makers can put whatever light they need to make the back light bright enough. That said, in most home viewing situations including bright rooms, OLED TVs should be bright enough. The technology that LED TVs use limits the optimal viewing angle. On a LED TV, the optimal viewing is from the centre to about 45 degrees to either side. If you’re looking at it from the side at 45 degrees or more, the picture quality will degrade. OLED TV pictures will not degrade with viewing angle – you will get the same picture quality until you are essentially looking at the side of the TV. Although this is less noticeable in current LCD LED TVs, LCDs take a millisecond or more to turn on and off. This may sound quick, but our eye catches it as motion blur. This can be noticeable when the picture is changing quickly like in an action movie or hockey game. OLEDs can do this in around 0.01 ms, and our eyes can’t notice that! Like any technology it takes a while to get manufacturing issues sorted out and costs down. Since OLED TV technology is new, this hasn’t happened yet. That said, if you have deep pockets, current OLED TVs have picture quality that can’t be found in LED TVs at any price. For those of us with more modest budgets, we’ll have to wait a bit longer though. The really incredible thing about this is that even with the current crop of great LED TVs available at affordable prices, TVs are only going to get better! 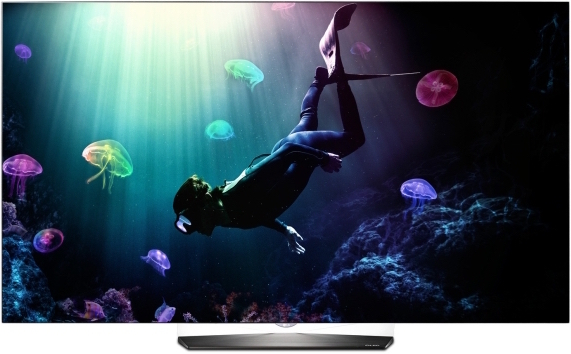 As 4K UHDTV come into the mainstream, they will be followed by more and more OLED TV options. 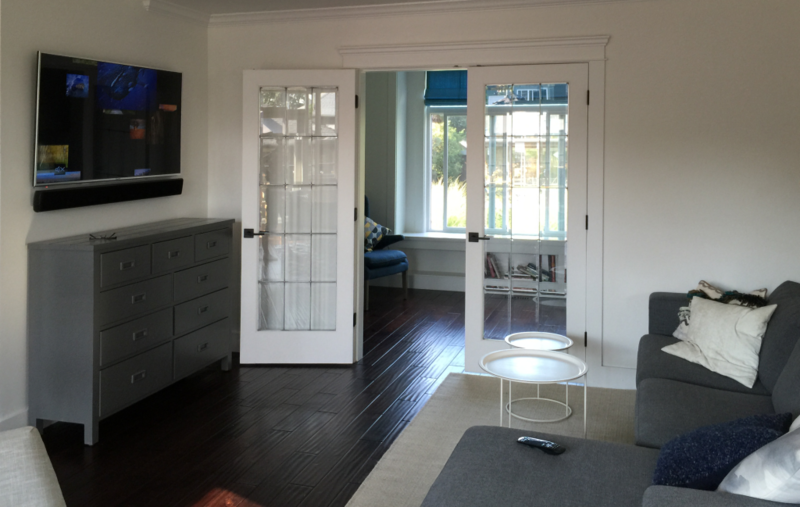 Deciding on gear like TVs is a balance between the fit for function and budget, but like we do with our clients, choose the TV that fits your needs and timeline. With technology, there is always something better coming, but the right fit will meet your needs for a long time. 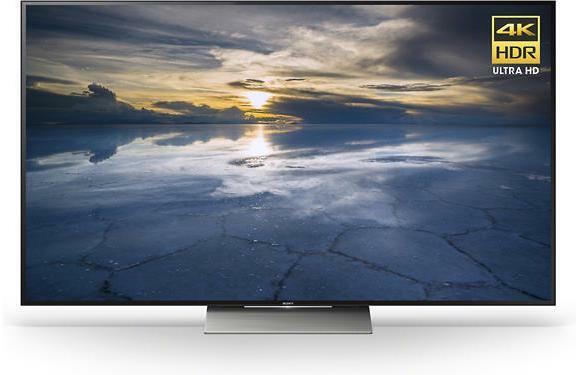 Why should I buy a 4K UHDTV? Believe it or not, this isn’t about encouraging you to buy a 4K TV. Its about arming you with the knowledge to make a decision either way. A nice 4K TV is great, but a good HDTV may still fit your needs. Here are some of the things that you need to know to understand whether a 4K TV is for you. First lets look at the consumer TV screen resolutions. Resolutions are described in pixels, or the little coloured rectangles that make up TV images. 1080p HDTV resolution is 1920 horizontal by 1080 vertical pixels. This is usually simply denoted as 1920×1080. Doing the math, there are 2,073,600 pixels on a 1080p HDTV. Smaller TVs sometimes are 720p HDTV or 1280×720. Of course when TVs get larger, those tiny HDTV pixels start to get more noticeable (more on that in a bit). 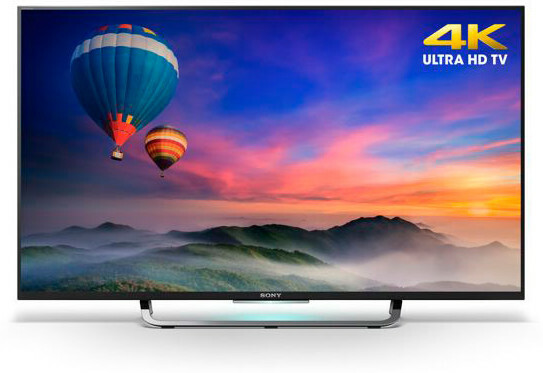 UHDTV 4K TVs have a resolution of 3840 x 2160, or 4 times the resolution of 1080p HDTV. 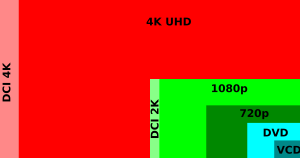 The ‘4K’ is named because of the approximate 4000 horizontal pixels (the movie projection industry’s DCI 4K resolution standard is actually 4K at 4096 x 2160, but let’s focus on the consumer standards). You can see that there are a lot more pixels of picture information in 4K TVs. For smaller TVs, 1080p or 720p HDTV may be fine, as they are usually viewed far enough away that individual pixels aren’t noticed. Retina distance is the distance a typical person’s eye has to away from a screen to not pick out individual pixels. Since the trend and prices are moving towards affordable large TVs, HDTV pixels are starting to be noticed at average viewing distances. Below is a table of TV sizes and retina distances for 1080p HD and 4K TV. Using a 65” TV as an example, you may start seeing pixels when you are at 8 feet away from a 1080p HDTV, while you’d have to be 4 feet away for a 4K TV. You should consider this for your seating distance. For example, THX recommends that you should sit about 6 1/2 feet from a 65” TV to be immersed in the viewing experience. While perhaps aesthetics and not THX will decide your seating distance, its worth considering all the same. There are some other terms that get pulled into the 4K discussion. While we’ve covered HDR or High Dynamic Range (deeper colour palette), what the heck is a Nit? A Nit is a unit of brightness that is used by TV manufactures. The idea is that a screen should reproduce all levels of luminance from pure black to daylight like images. Current 4K TVs are claiming to be able to reach 1000 Nits (pretty bright!) without sacrificing ability to show blacks that are close to black. 4K TVs prices are falling, and manufactures are adding great features like HDR to justify premium prices. Specs are one thing, but you need to balance out quality as well. 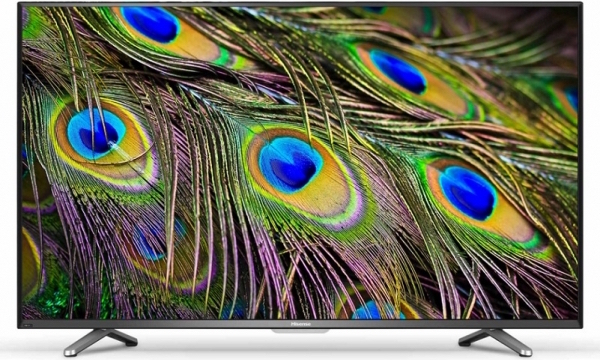 A cheap 4K TV might be just that, cheap. Your money may be better spent on a good HDTV. Good 4K TVs have very nice pictures though, and they do a great job making ordinary HDTV content look good as well while we’re waiting for more 4K content. A recent article, 8 Technologies That People Actually Need, by Heather L. Sidorowicz really resonated with our philosophies at Simpleer. Although it was targeted to home tech industry folk like us, it provides a solid baseline for homeowners too. Here’s why we feel strongly that these topics are important for today’s homes. 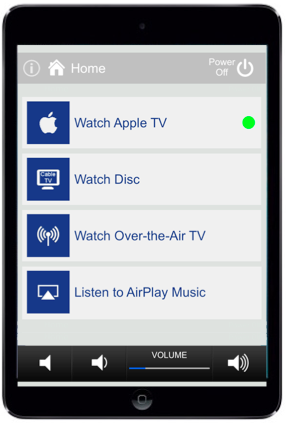 Simple universal remote: We all want one simple-to-use remote to control our TV and sound system. It needs to work, and this means it needs to work for the tech savvy and tech novice. 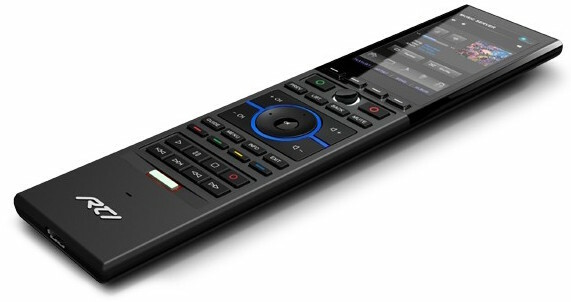 One simple remote that replaces a coffee table full of remotes is a beautiful thing! 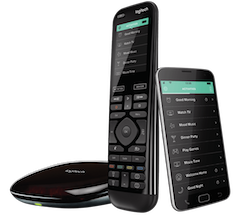 The more simple to use the better – it’s our jobs as technology experts to program remotes and create device interfaces that make technology easy to use for everyone. Most people are like us – when it’s time to watch a show of listen to music, we just want to press a button and enjoy. 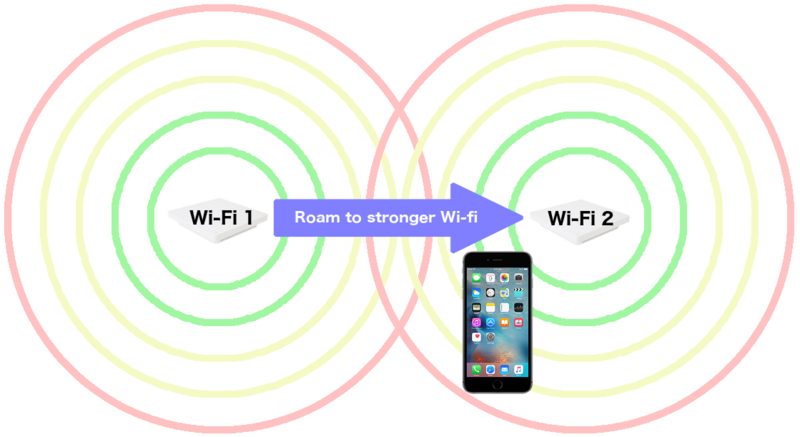 Better Wi-Fi: Unfortunately Wi-Fi coverage is a pain point for most people until they get our help. Sometimes they were aware when Wi-Fi coverage was poor, and often they just saw the effects of poor performance on their slow smartphones or choppy Netflix. Since Wi-Fi coverage is a corner stone of home tech, we always include a wireless and wired network plan in our home tech solutions to ensure good Wi-Fi coverage inside and out. 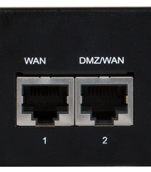 Increasingly this includes commercial grade gear, as consumer gear, especially from Internet Service Providers, just isn’t made to handle modern usage or provide good Wi-Fi coverage. Cord-cutting solutions: Clients ask if they can or should cut their cable, as they mention their bill is costly, and they only watch a handful of channels. Cord cutting depends on personal viewing habits, so we spend time educating on what alternatives are available. There are over-the-air options, but these are limited to local TV stations (which may or may not have the shows you want). 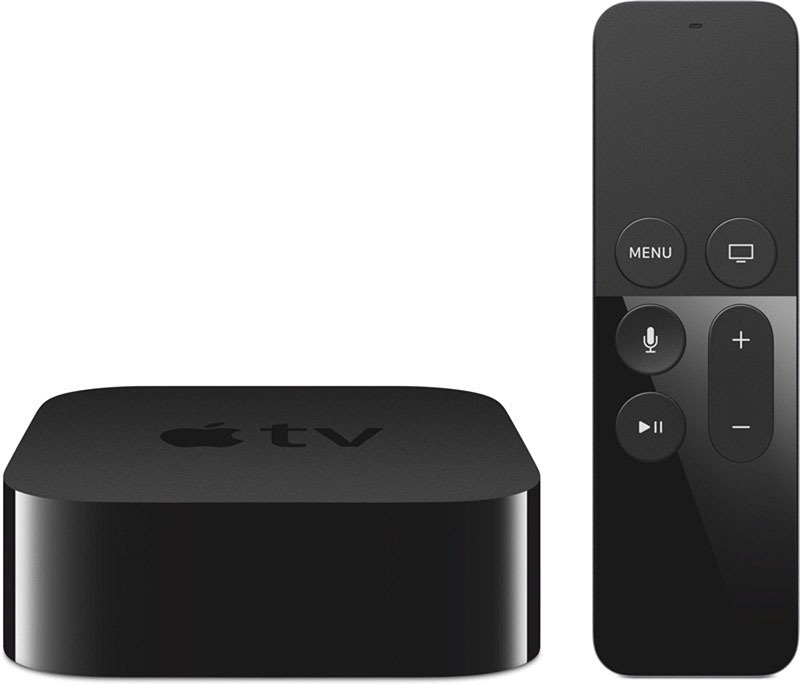 Streaming services are available when you add a Smart TV, Apple TV or Roku media streamer. If you don’t mind watching older shows and movies, then Netflix, Shomi, Crackle, etc. might cover you. If you’re a sports fan, there are subscriptions like the NHL’s GameCentre and NFL’s Game Pass (but check to see if you’ll be effected by local blackouts). You can also buy current shows via Apple’s iTunes. Unfortunately not everything is available via streaming services, e.g. golf and HGTV. For now, Netflix et. al. cover many people’s viewing needs, and more options will become available. Music in living spaces: Music is a big part of my family’s lives. It plays nearly continually in our kitchen and spills outside from our deck speakers in the summer. Our office also has streaming music from services like Deezer, and local and international radio stations. We have subtle in-ceiling and outdoor speakers that are reasonably priced and sound great! 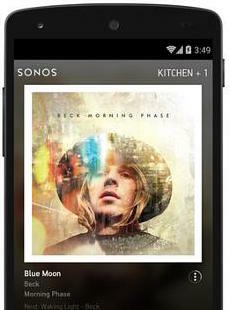 There are also great retrofit options from companies like Sonos and Denon. So far the DJing battles, using iDevices, simple remotes and keypads, have been civil. Great sounding music at the mere touch of a button is just awesome and enhances life. Keyless entry: Our smart lock has been fully embraced by my family. Not only do I not have to worry about my kids having house keys, I don’t need to take one with me either. We live in a walkable neighbourhood, so I often head out for groceries or a night out without keys. It sounds trivial, but its liberating. 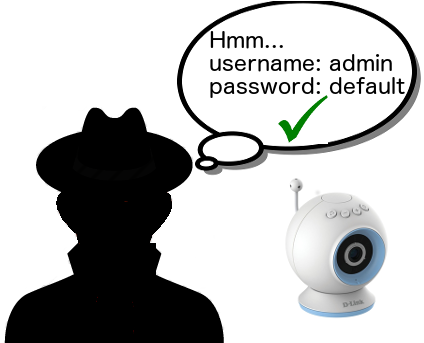 Its also handy when a friend or someone needs to get into your place – you can give out temporary codes, or let them in with your smartphone. 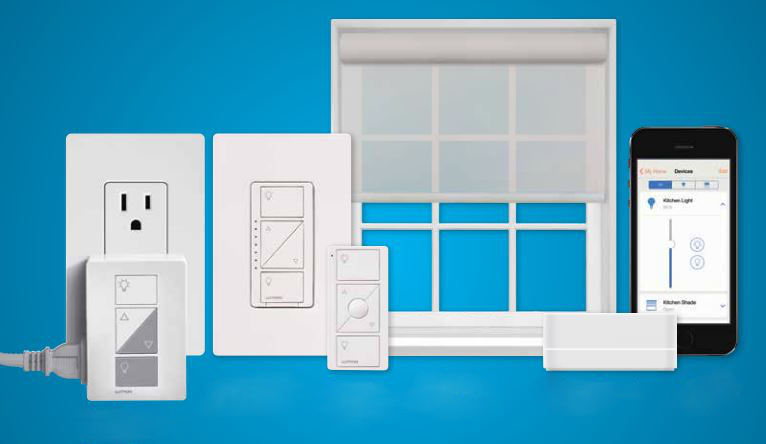 Lighting control: Lighting control and automation is one of those things that once you have it, you may wonder how you lived without it. 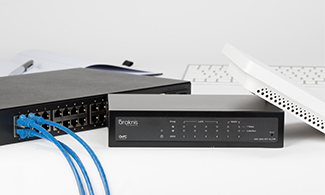 With solutions like Lutron’s Caseta, it doesn’t have to cost a fortune either. You can begin with a room or two and build on it as you wish. You can think about lighting ‘scenes’ like relax, entertain and watch TV rather than the old ‘this switch turns on that light’. 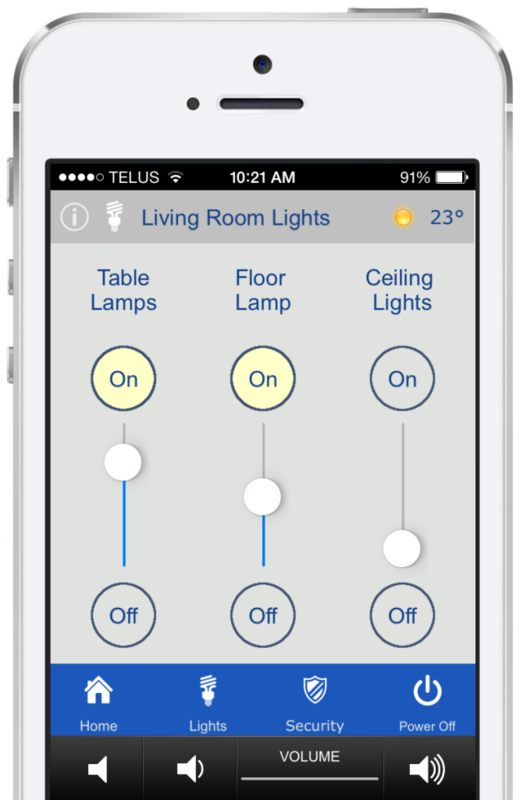 Many products also allow for easy retrofitting: In our house, we updated our living room by controlling our retro floor and table lamps from wall switches, or from anywhere in the world. We also have them scheduled to come on just before sunset and off at midnight (unless we turn them off earlier). They’re also programmed to slowly flash (like at a theatre) at 10:30pm so we know we should go to bed (no Netflix, we don’t want to watch the another episode). We also have a motion sensor to turn on the hall lights at 20% for middle of the night bathroom trips. Combine all that wih not having to fight with thumb knobs on lamps, and you have a great equalizer for the disabled or elderly. 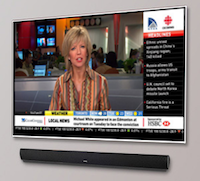 Better sounding TV: Most of today’s TVs look great, but they don’t sound very good. This is especially difficult for elderly or the hard of hearing. In media rooms and home theatre, the centre speaker can be turned up (since dialogue usually comes from the centre). But if you don’t want a media room or home theatre, you can have an affordable sound bar directing sound to the viewer. Simple solutions can make a big difference. 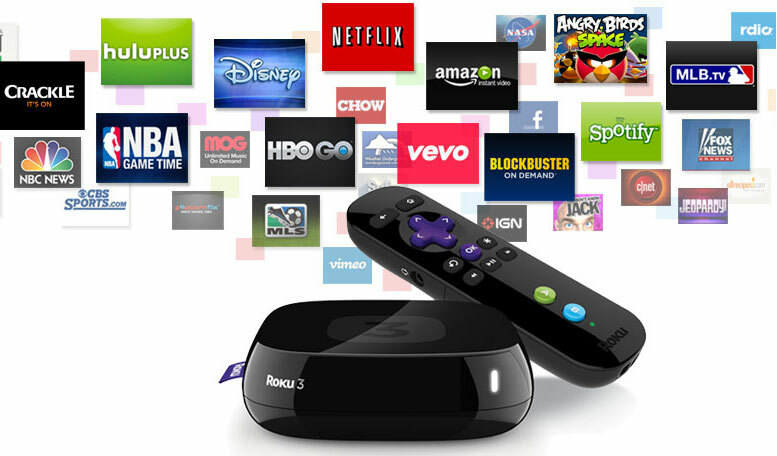 Better streaming services: As noted in cording cutting above, a Smart TV, Apple TV and Roku handles streaming services, so its really not the technology that’s the hold up. More services need to be available (especially in Canada) – from current top shows to sports to old classics. Local and international shows should be at our finger tips. The future is simple-to-use streaming apps on these devices. Content holders will have to figure it out, as viewers will soon demand it or they’ll move onto other entertainment. 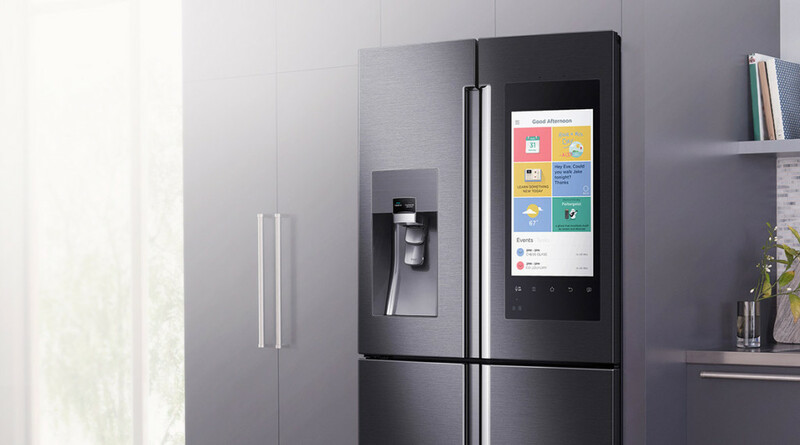 There are so many great experiences that home tech solutions can provide us. It really comes down to the technologies that we actually want and will use. Its important to ensure these are cohesive and organized into holistic solutions – you can’t put a square peg in a round hole. Its great when you get it right, and we’re so lucky that we get to help people with the right mix of technology that helps elevate their homes and lives.